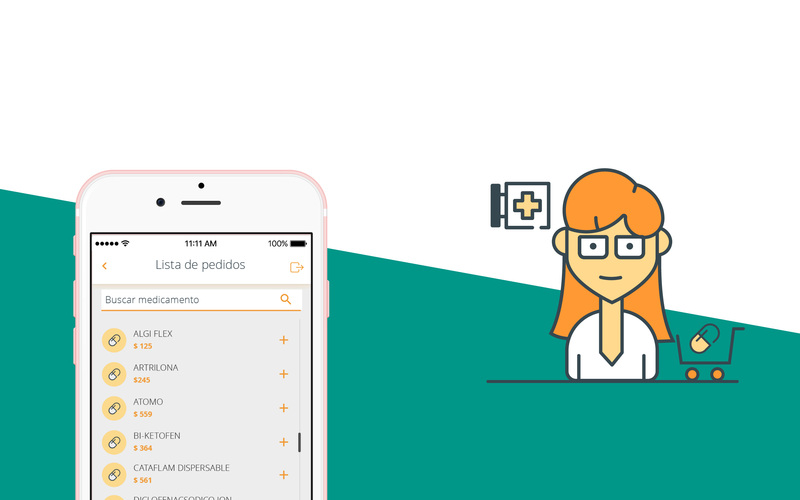 Now Mautone’s patients can order their medicines and receive them at home. 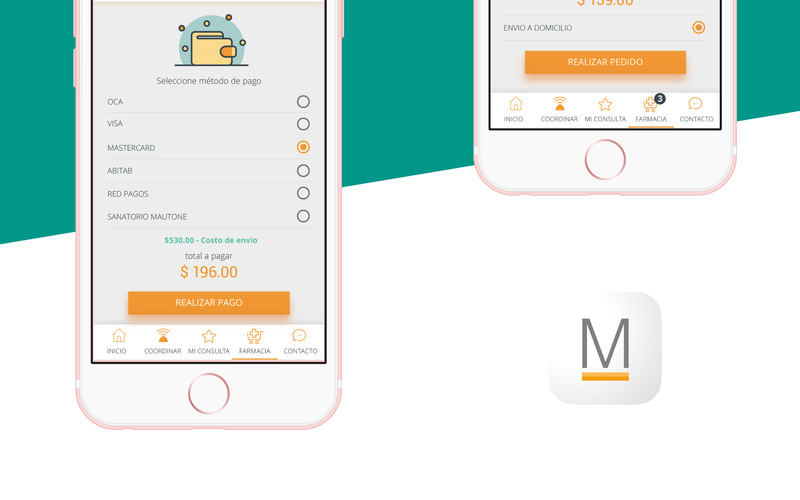 The app also includes the possibility to pay online, which makes their lives even easier. 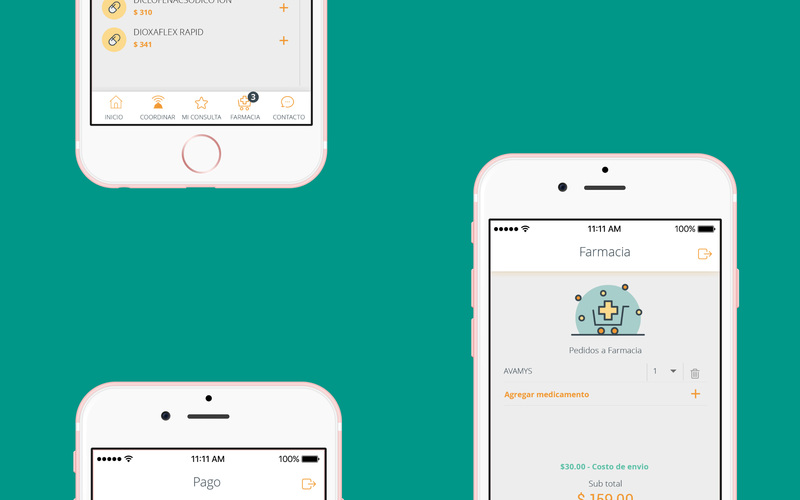 This is the first app to order drugs from home in Uruguay. And it was designed and developed by Cualit.